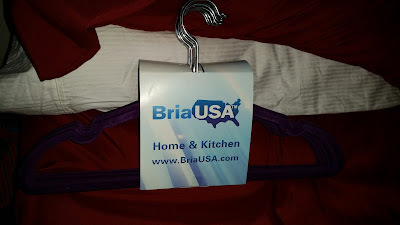 I am loving these BRIA USA heart shape coat hangers I am actually using these for a lot of my shirts that fall off the hanger. 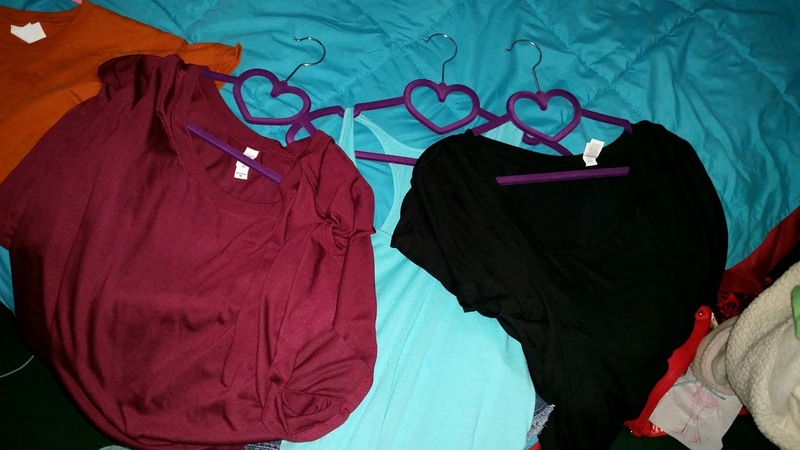 These come in really handy they have the velvet coating around the hanger so whenever I hang up my shirts they actually stick to the velvet and don't fall off. 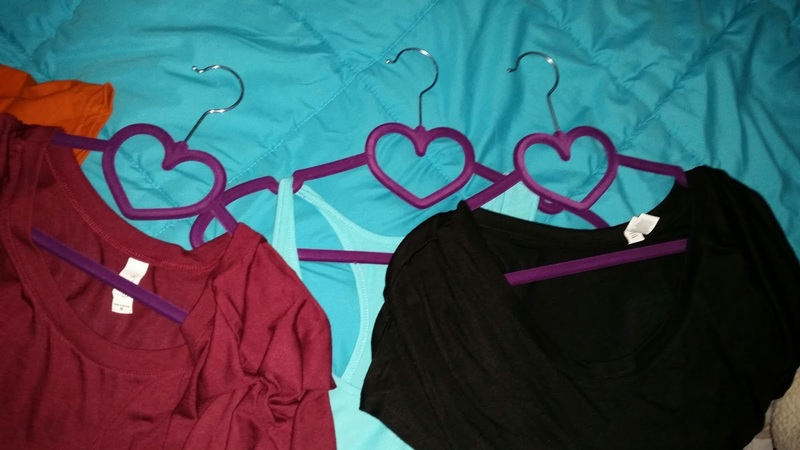 These are the best hangers ever. I wear a lot of boat neck or off the shoulder and I will be using all these hangers for that!!! These are nice hangers. 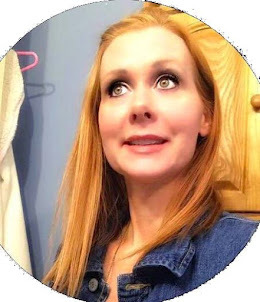 I make padded hangers, and I love to see pretty clothes on pretty hangers!!! They also are nicer on your clothes to help them last longer.